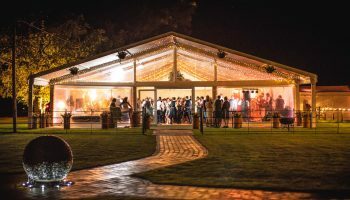 Christmas Party Marquee Hire 101 – Where do I start? 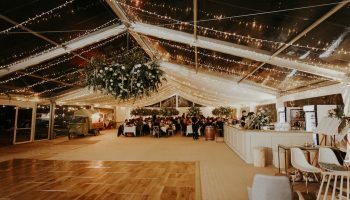 Queensberry marquee hire provide pole, traditional and frame marquee hire for weddings, parties and corporate events. Based in Dumfries & Galloway, in South West Scotland, Queensberry Event Hire cover Scotland and North West England.